BlackBerry began rolling out a new update to its Android-powered smartphones such as balckberry keyone, Aurura, priv. It’s the security update that brings fixes for May. 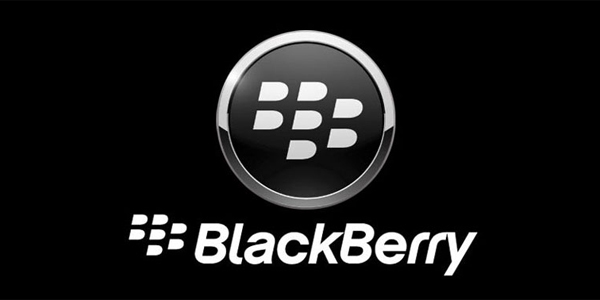 The update is currently only hitting the unlocked units purchased directly from ShopBlackBerry.com (the company’s online shop). If you have a carrier branded unit, you might want to check out with your carrier regarding the update schedule.